Logistics has been playing a very important rule in todays age. With production cost minimized by machines and techology, people are taking the next step to seek for cheaper logistic cost by manufacturing more cost efficiency transport carriers. Bigger capacity vessels and fuel saving consumption crafts are the most common news update we heard. However the saving in hardware is not suffice if not supported by the knowledge and method of how to transport the cargo itself. 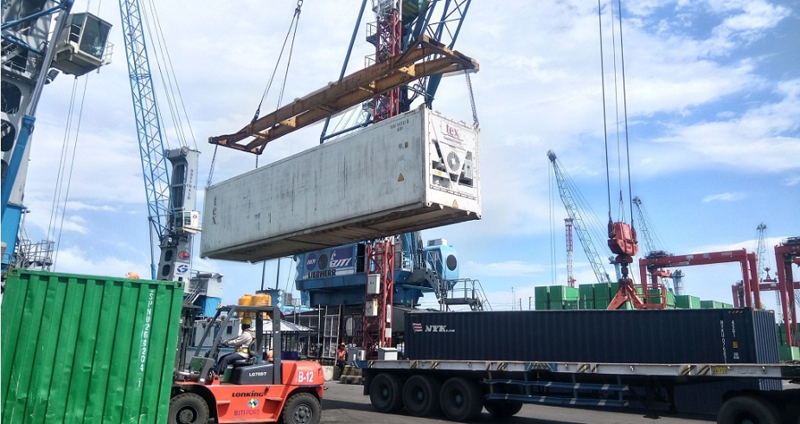 As one of the largest archipelago countries, logistic cost in Indonesia plays a very important rule in a commodity final price. 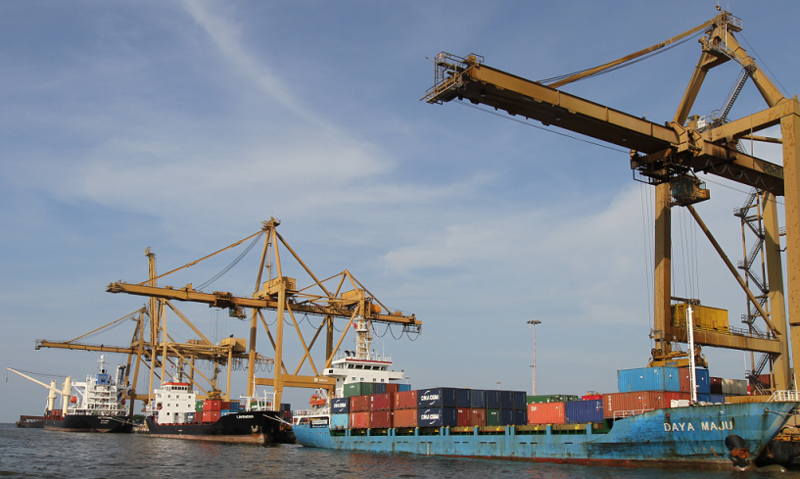 In certain case, logistic cost can even more expensive than the value of the cargo itself. 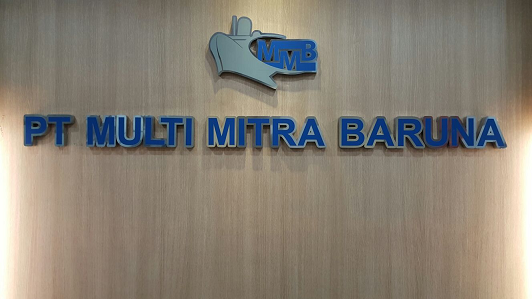 Multi Mitra Baruna, with its experiences and knowledge is bringing you a guarantee services to deliver your cargo at most efficient cost and reliable service.